Corb7 International December 12, 2018 Newsletter | Corb7 International, Inc. I Talk to Myself and So Do You! Yes, I talk to myself, and you do too. In fact, we all literally do it non-stop and the influence it has on our lives is amazing. It can be the difference between winning and losing. If you can learn to control your inner voice – it truly can be decisive and set you apart from your competition. It was a warm summer day far into the California Mountains above Yosemite National Park. We were a two-day climb into the high country. At 11,000 feet above sea level if something goes wrong you will find out who your friends are in a hurry. There were four of us on our annual guys’ only wilderness trip. Each one of us had strapped on about 50 pounds of gear as we were making our way back to Yosemite Valley. Coming down from the High Sierras, my buddy Peter was hiking directly behind me, when he saw it go. My right ankle announced its presence by turning completely over in my boot. Have you ever severely sprained an ankle? Well, if you have, you know the routine. Pain hits you like a wave – then for about half an hour – it is really no big deal. After that, however, the swelling and pain is likely to make it near impossible to walk much less hike up and down steep rocky grades. RICE … rest, ice and elevation is the usual method immediately employed in this type of injury. In the wilderness, you do not have that as an option. There were only two choices. I either had to silent my mind, wrap the foot as tight as possible and continue back down the mountainside or send for help in which case life flight would take me out at my own expense and with much embarrassment. My personal motivation became crystal clear and that inner voice was made to be very quiet. Successful entrepreneurs not only understand self-talk but embrace it. They frequently find themselves in high-stress situations, similar to our wilderness example, or often in a zero-sum competition when failure would have dire consequences. Over the last few years, economic factors and layoffs have forced many other individuals out of salaried corporate positions and into the risk of self-employment for the first time in their careers. Forbes Magazine recently coined the term “accidental entrepreneurs” in reference to these individuals. Anyone in a role that requires sales production must understand the importance of positive self-dialogue, although it is especially vital for these new business owners. It is a learned skill but absent a mentor; you can rest assured not a soul will teach you how to accomplish this daily. You will need to find it for yourself. Your success starts between your own ears. 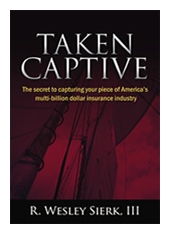 A captive is defined as an insurance company established in an offshore jurisdiction, created and controlled by either a parent company or professional association through which their own risk is insured. 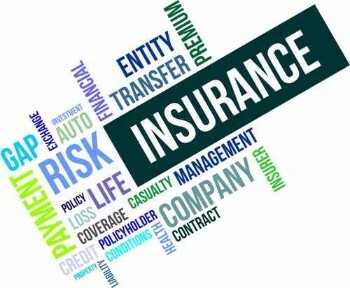 Those insured risks are frequently re-insured through a large multinational carrier. What you need to know and what to avoid. A great learning tool. * An Outstanding Pinot Grigio Wine! For any business owner or blogger that uses video this is a must-have tool! Iphone Video Hero is an easy to follow training course which teaches you how to use your Iphone to produce professional looking videos. There are 32 instructional videos each approximately five minutes in length covering everything from the proper use of controls to back-lighting. It is taught by Jules Watkins who is a producer/director of numerous TV shows both in the US and the UK. With such popular shows as “Pimp My Ride” and “The Biggest Loser” to his credit, he knows what he is talking about. We use it and highly recommend it. It is fun and is extremely valuable as either a onetime instructional tool or an ongoing resource. 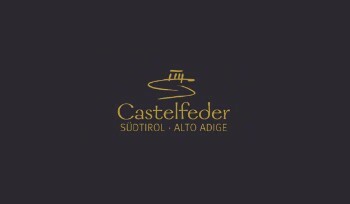 Once you get past the catchy but somewhat cartoonish logo the presentation is extremely professional! 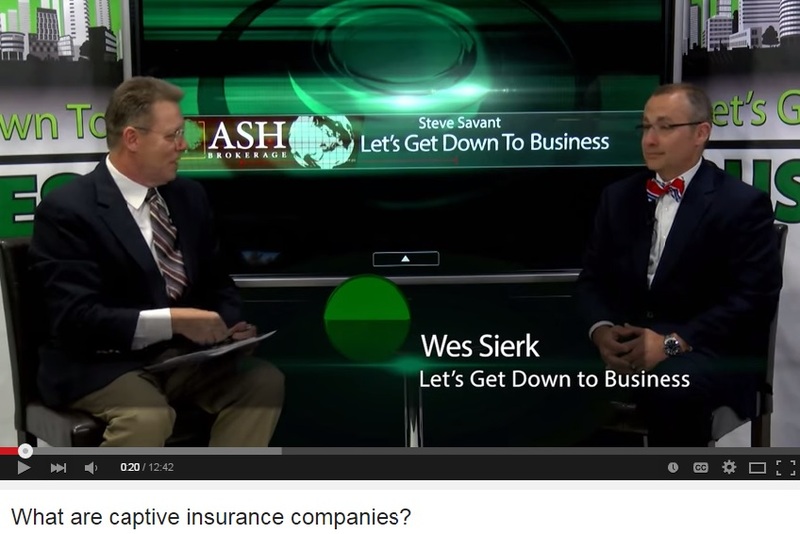 There has been a lot of recent interest regarding the subject of Captive Insurance Companies. Although we have pointed to this work on several occasions previously it still remains one of the best books on the subject. We highly recommend to anyone considering that type of structure. Entrepreneurship is nothing without inspiration. Over the years, we have had the rare opportunity to meet and talk with some very well-known and thought-provoking personalities. Below we have provided you another link to one of our favorite interviews. But Amanda’s superstardom has moved far beyond the springboard of competitive swimming into the even wider world of celebrity.